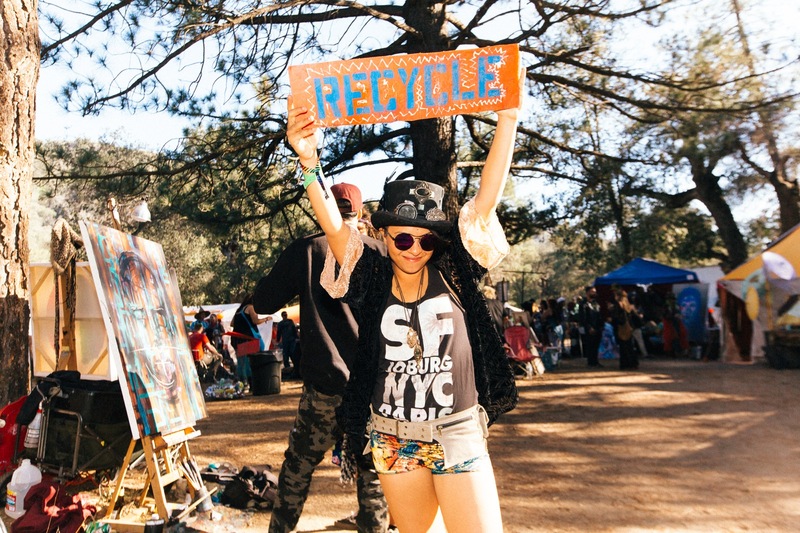 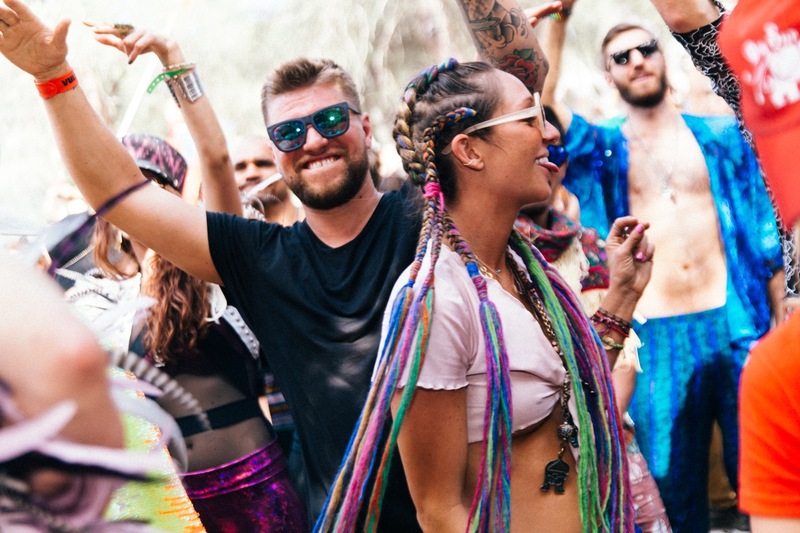 An incredible festival experience is all about the vibe and an exceptional vibe is all about the people. 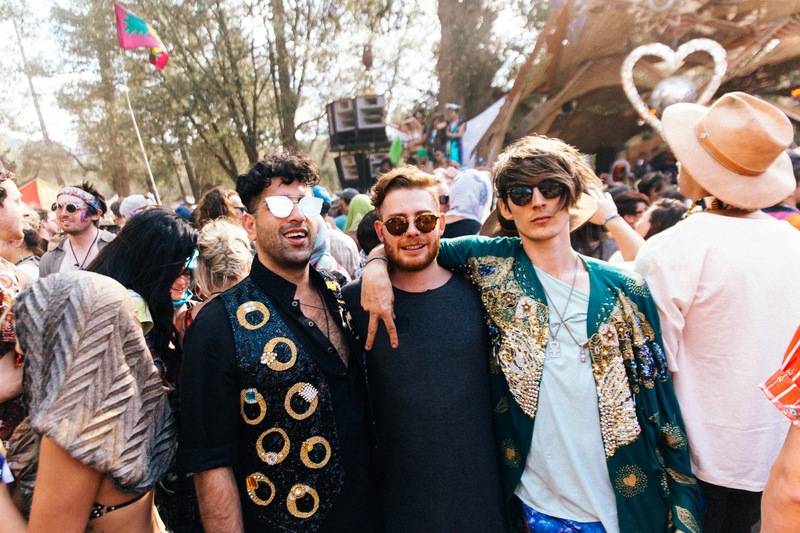 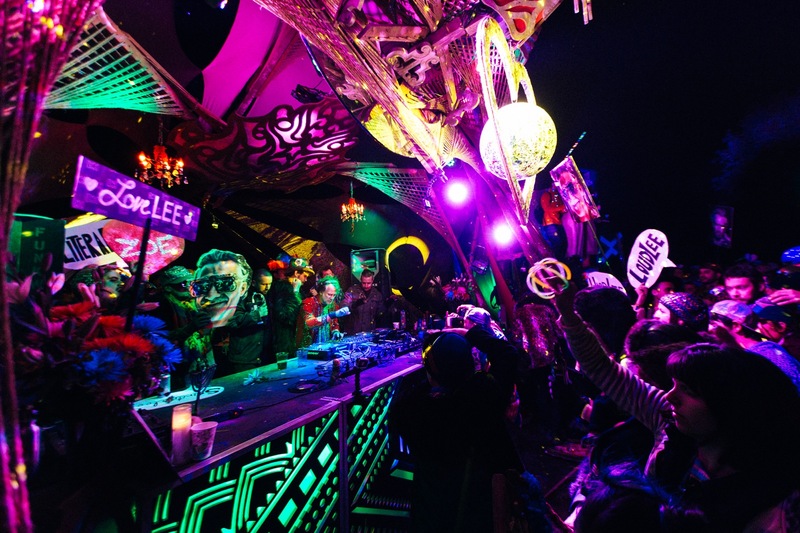 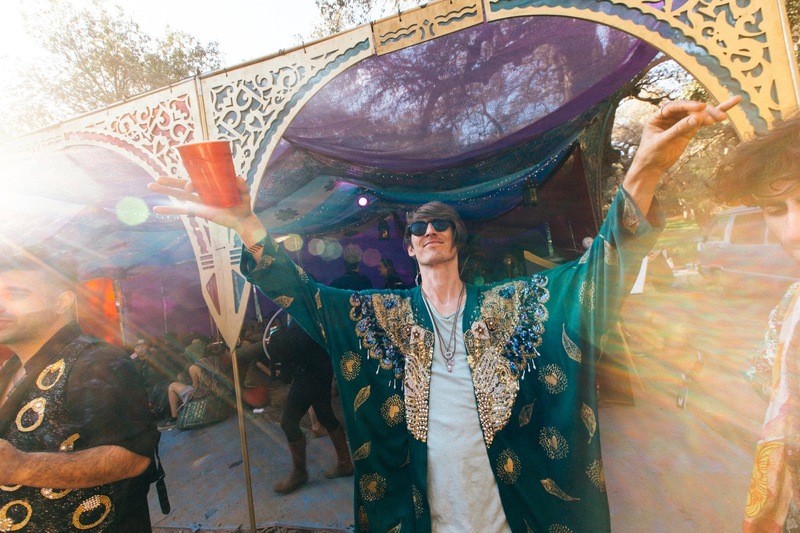 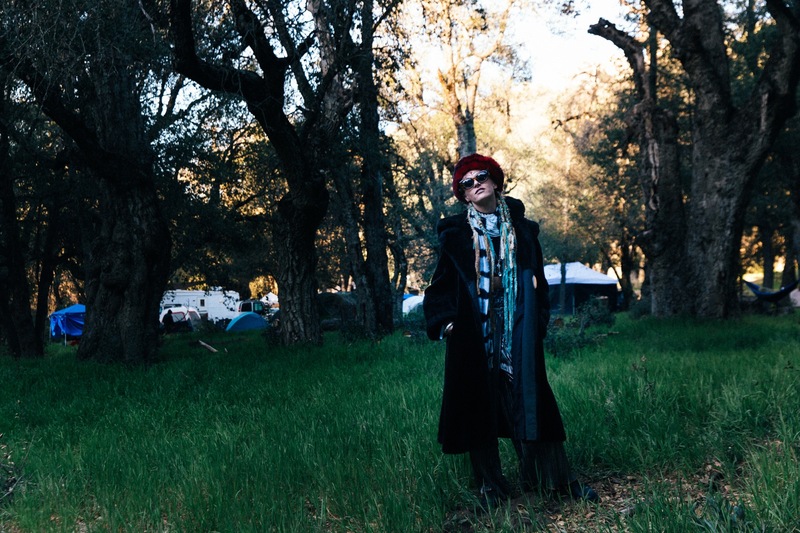 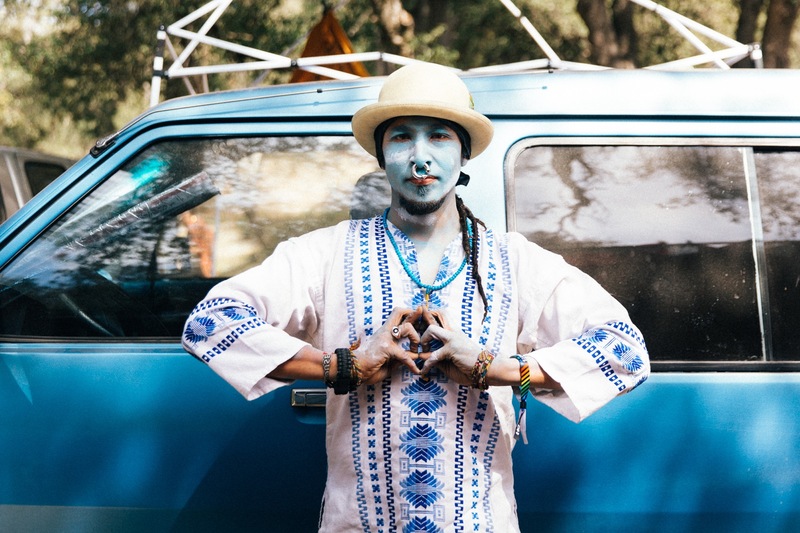 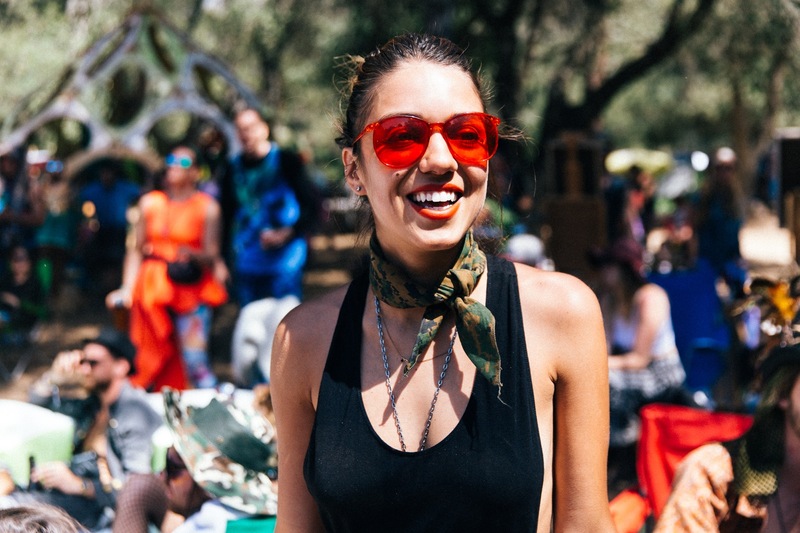 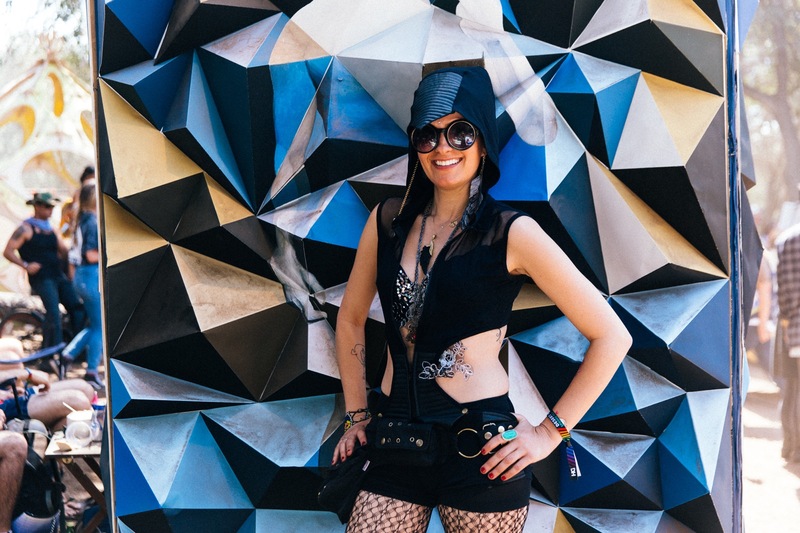 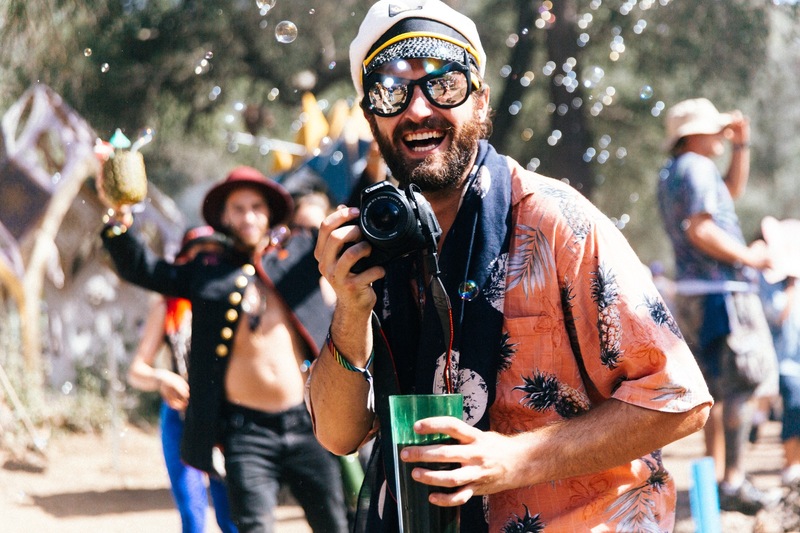 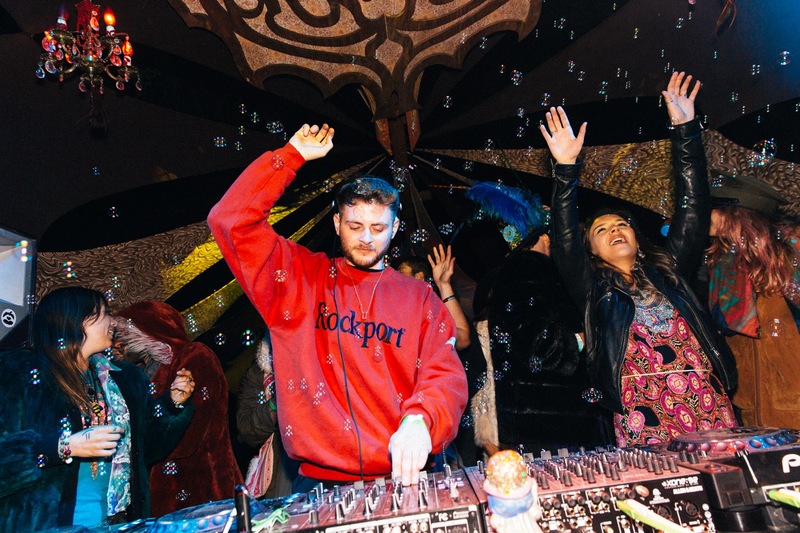 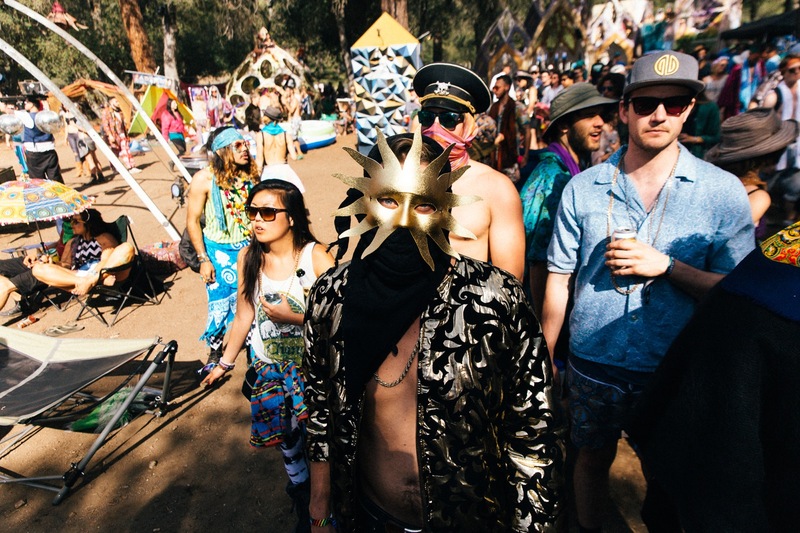 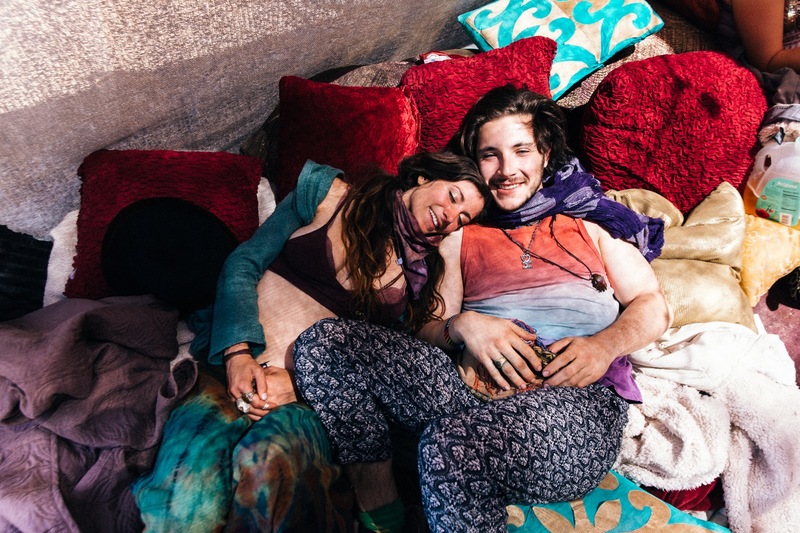 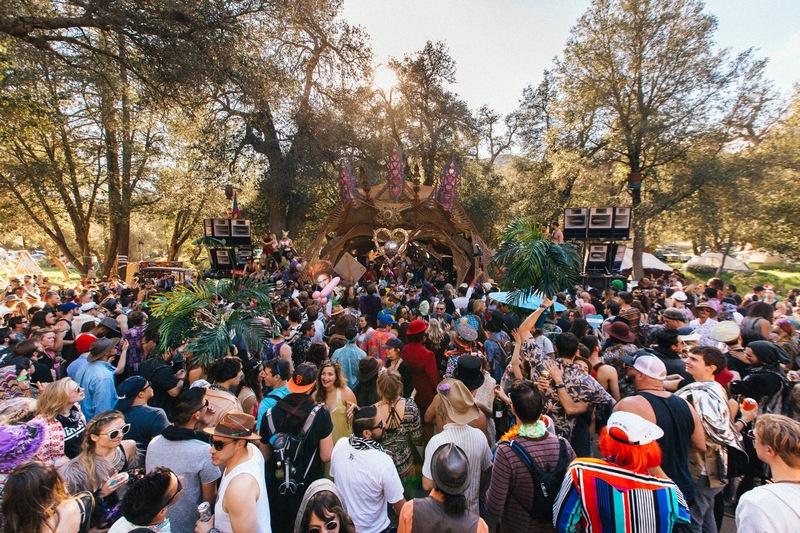 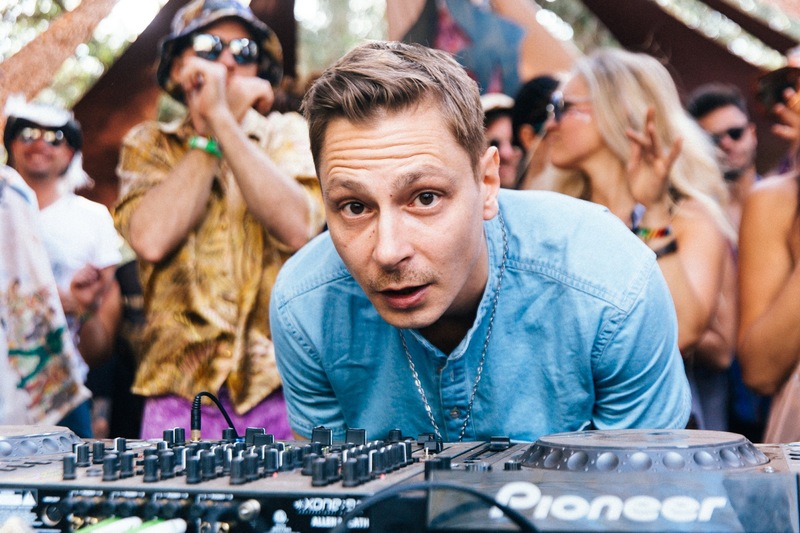 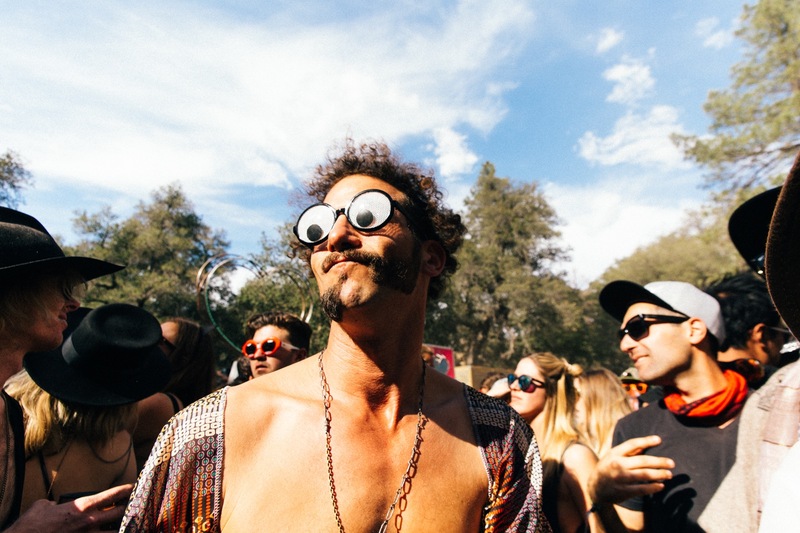 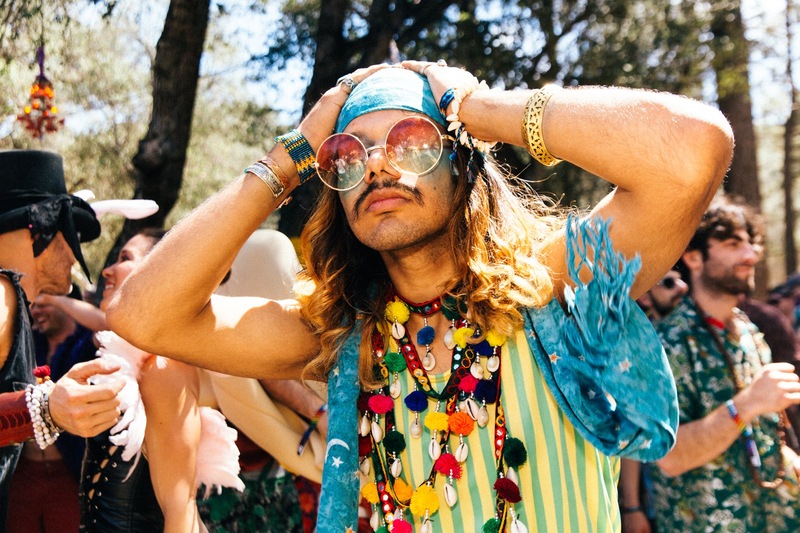 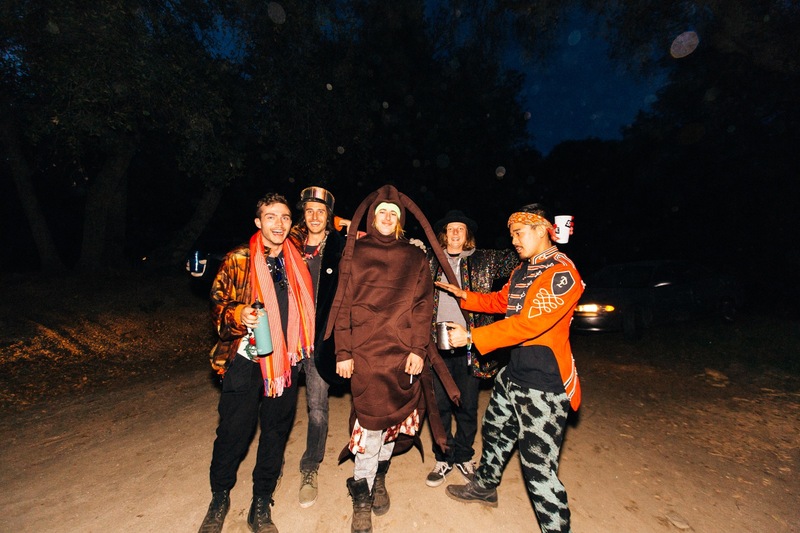 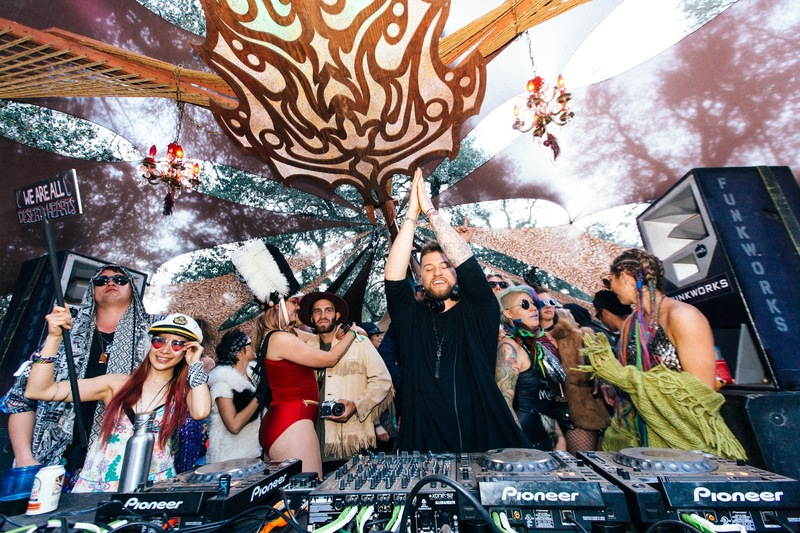 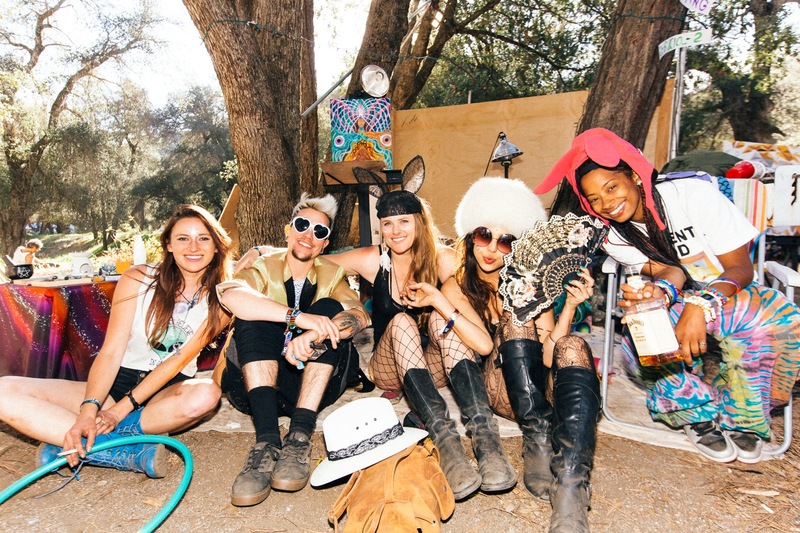 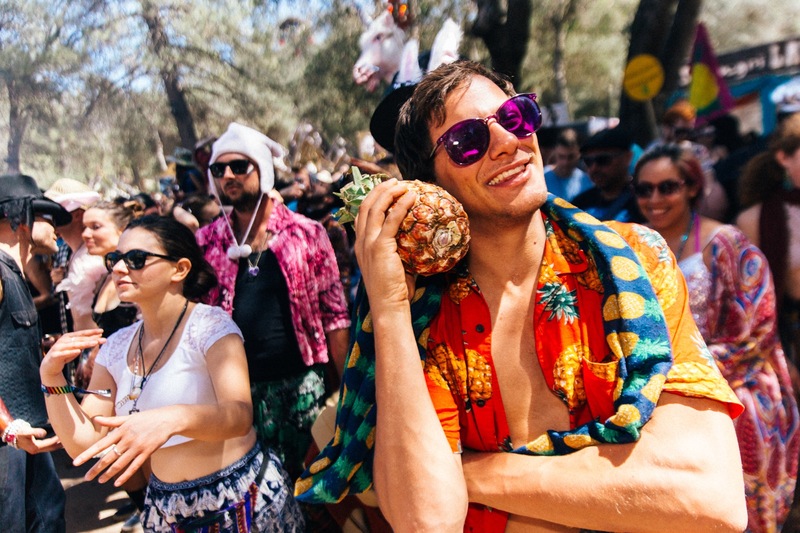 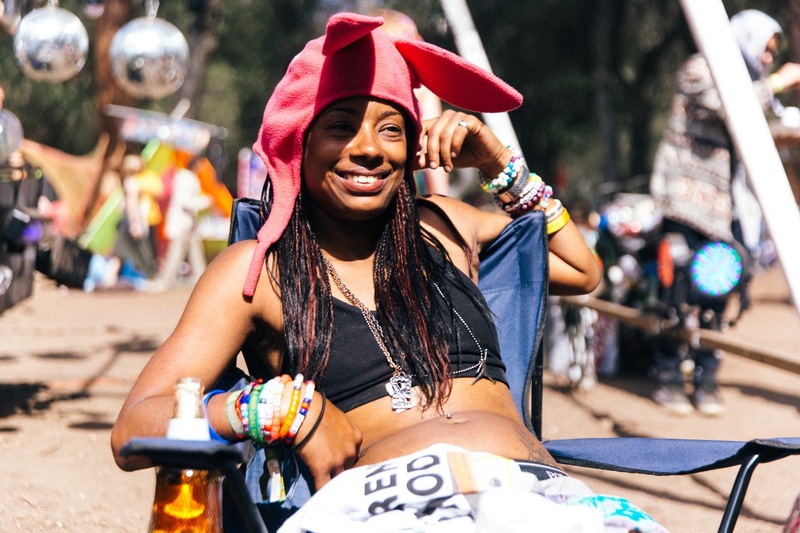 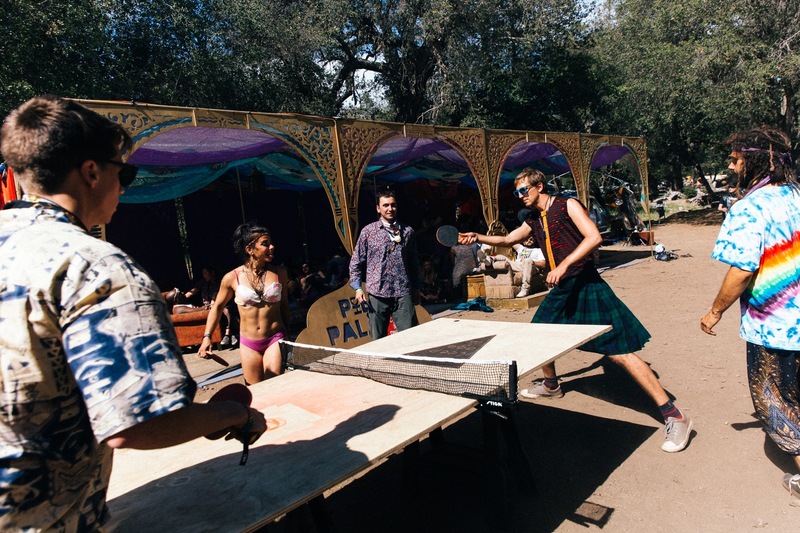 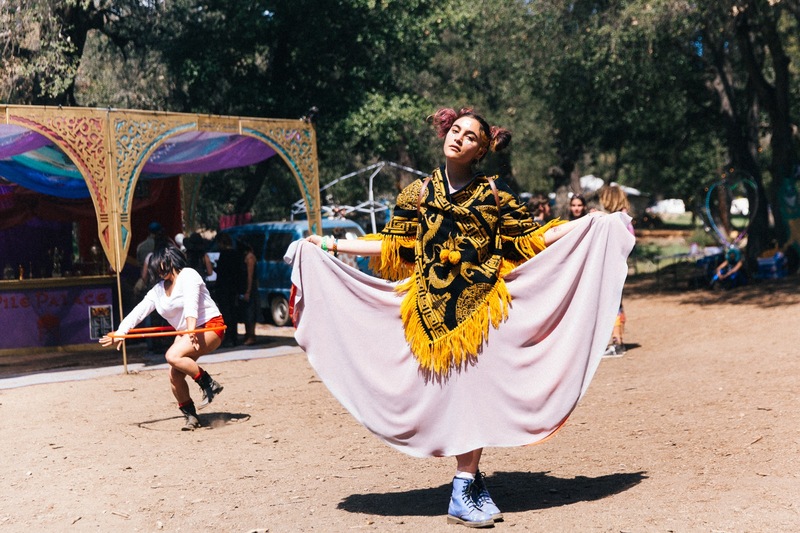 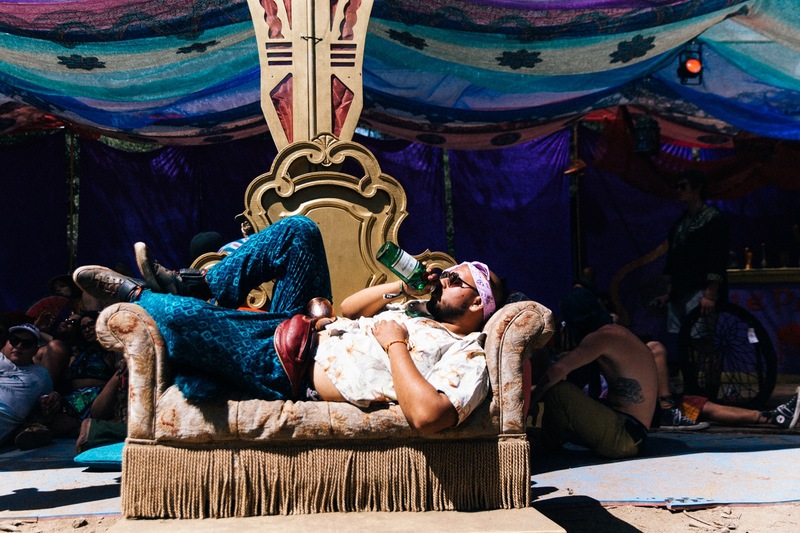 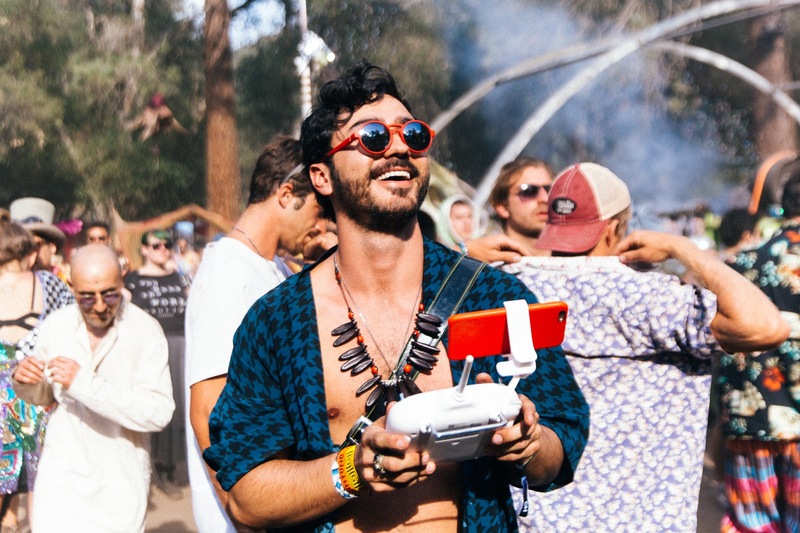 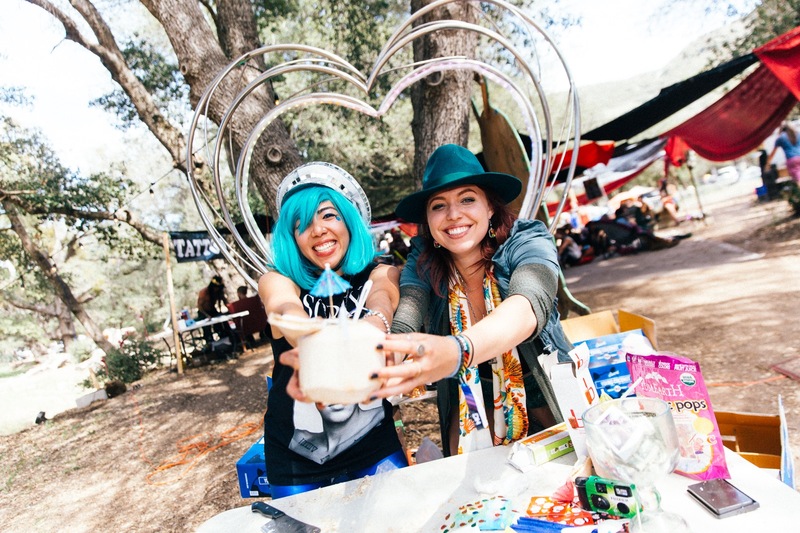 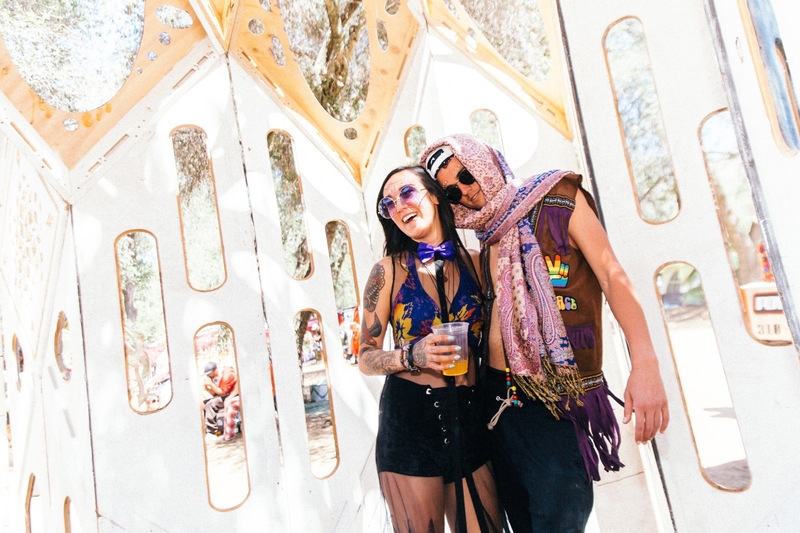 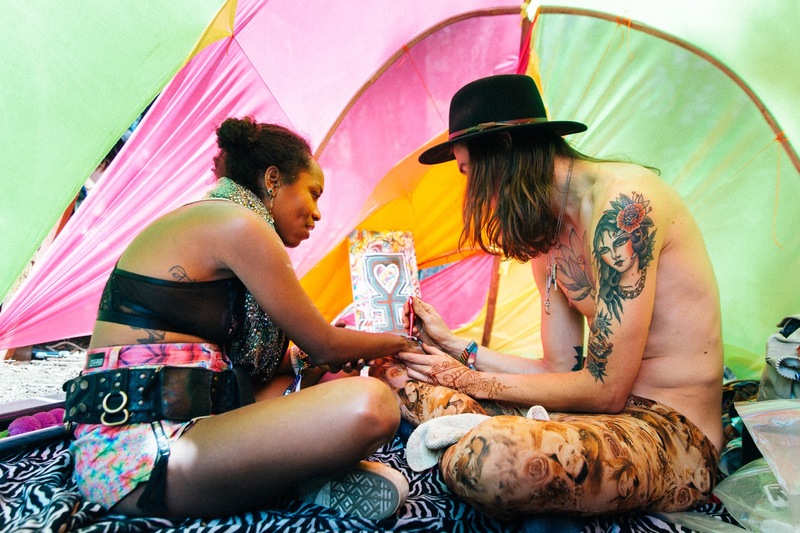 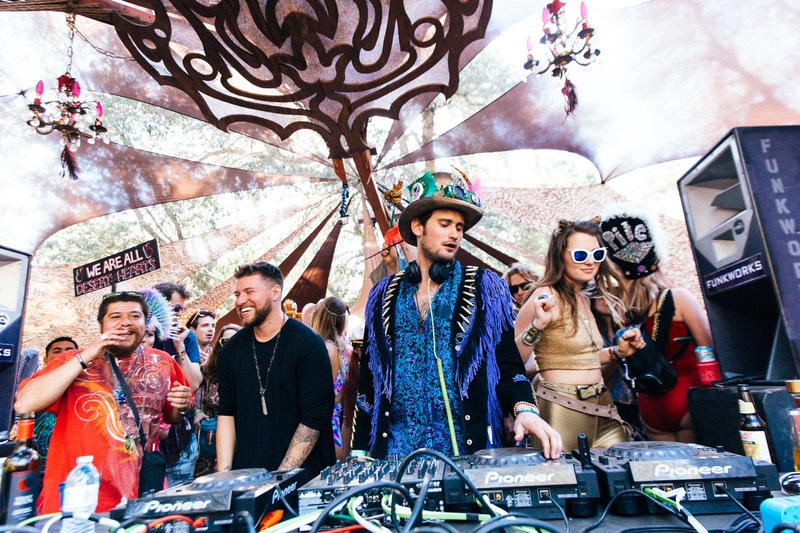 These are the People of Desert Hearts who flocked to Los Coyotes Indian Reservation this Spring to ring in the 7th edition of a world-class boutique festival whose reputation and influence just keeps growing. 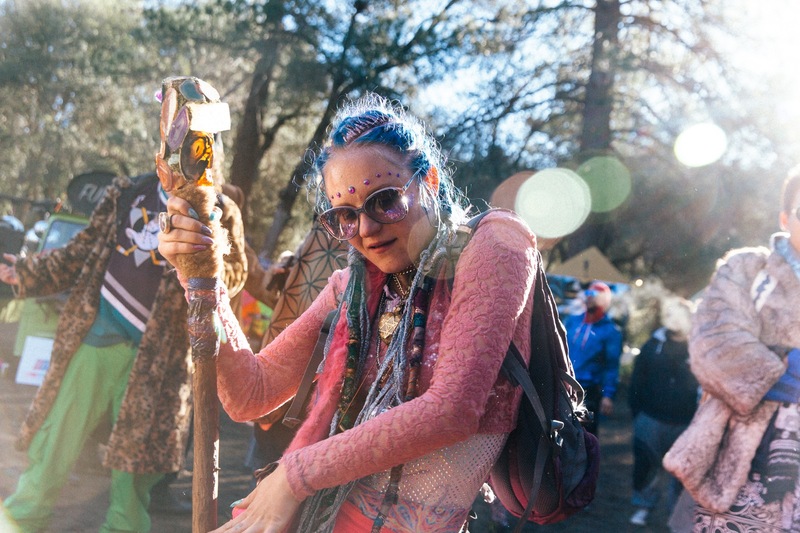 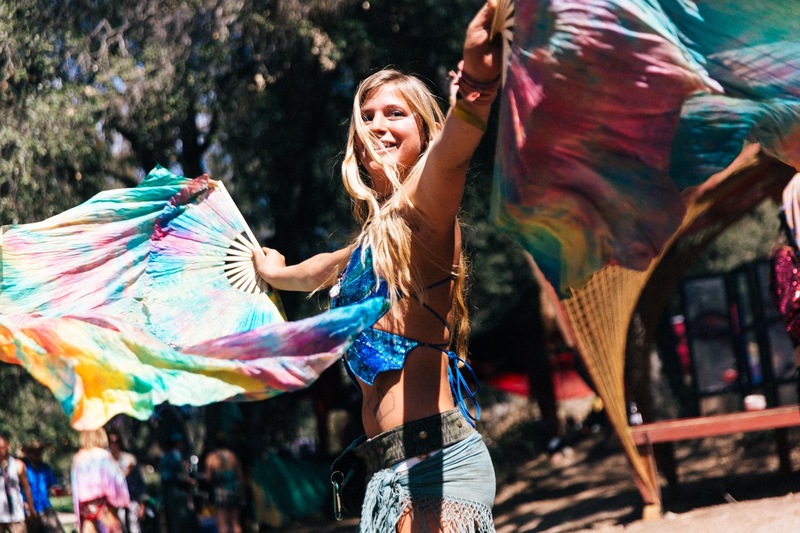 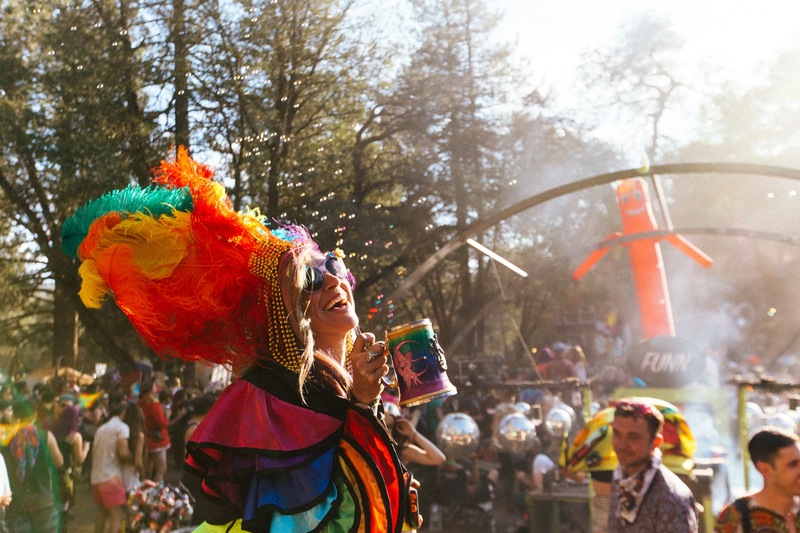 The enormously talented Galen Oakes Photography captured all these magical beings feeling themselves in all their fabulousness, throughout the festival's 72 straight hours of house and techno.